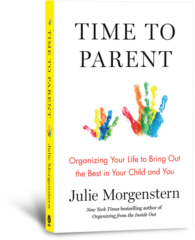 Episode 53 Julie Morgenstern Dr. Dan welcomes organizing & productivity consultant, New York Times best-selling author, and expert speaker Julie Morgenstern to today’s episode to discuss her new book Time To Parent which teaches the ways parents can savor time with their children and their own time, too. Dr. Dan agrees with Julie that parents have struggled with the time equation for generations. In the age of extracurriculars, calendar alerts, and smartphones, the question of how to give your kids undivided attention—and still take care of yourself—looms larger than ever. 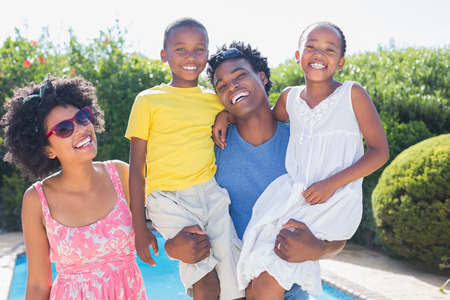 During today’s discussion Dr. Dan and Julie talk about being present, setting intentions, connecting with your kids, and actionable strategies parents can do right now (with memorable acronyms) and many other topics. 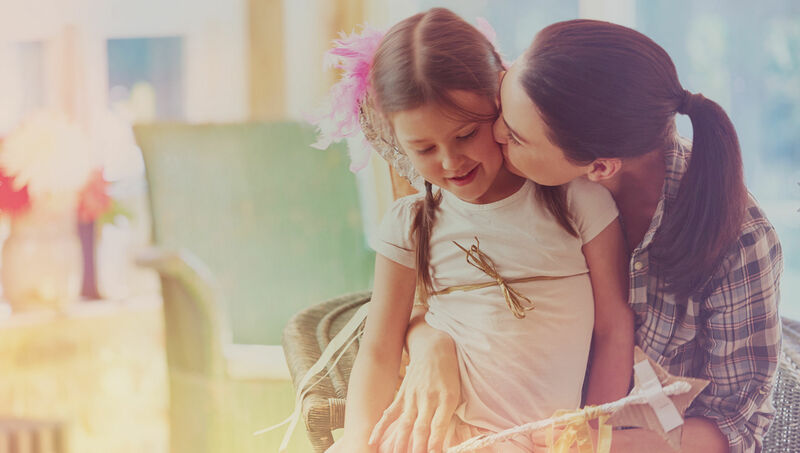 Julie’s Parent Footprint moment is about how she conquered her own fear with her daughter on a vacation and how that single lesson helped her parent well during the teen years. For over 30 years, Julie Morgenstern has been teaching people all around the world and at all stages of life how to overcome disorganization to achieve their goals. Her mission is to free each individual to make their unique contribution to the world—by helping them design their own systems for managing time and space that feel natural and are easy to maintain. This Inside Out approach to organizing everything gives readers, listeners, and clients the energy and knowledge they need to get (and stay) organized. 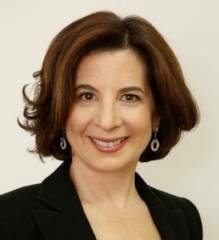 Julie has shared her expertise on countless TV and radio outlets, including The Oprah Winfrey Show, CNN, The Rachael Ray Show, The Today Show, Good Morning America, and The National Public Radio. 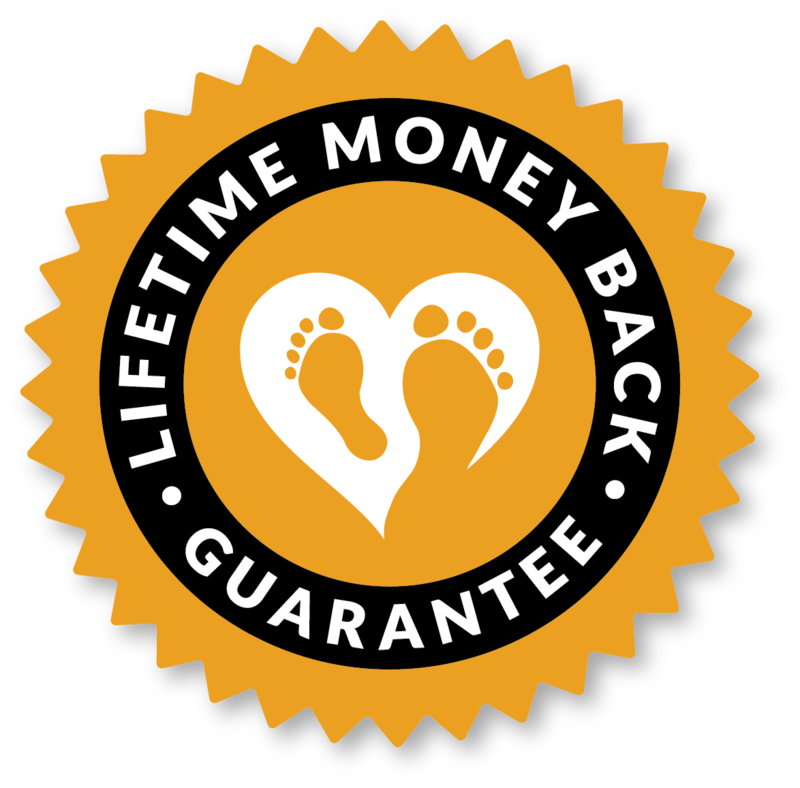 Julie is quoted and featured regularly in a wide variety of publications and has been seen in The New York Times, Time Magazine, USA Today, Business Week, The Wall Street Journal, Best Life, O Magazine, Martha Stewart Living, Glamour, Cosmopolitan, Fitness Magazine and Men’s Health. Julie is the author of the classic tomes Organizing from the Inside Out and Time Management from the Inside Out, both of which have been developed into popular specials for PBS. Julie and her teenage daughter, Jessi Morgenstern-Colon, co-authored Organizing from the Inside Out for Teens. Her workplace productivity and work-life balance tome, Never Check Email in the Morning, is now the basis of a popular training program conducted for Fortune 500 businesses and organizations worldwide. Julie’s book Shed Your Stuff, Change Your Life takes her message to a new level, showing people how to use the process of decluttering to ‘get unstuck’ in their lives. Her latest book is Time to Parent.